Phew! 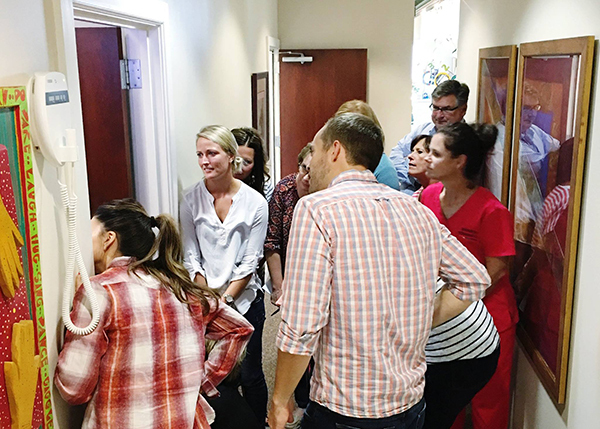 This is a full week of big changes and training over here, as we are upgrading our entire practice software AND we have a brand new x-ray machine! We want only the best for our patients and their families!